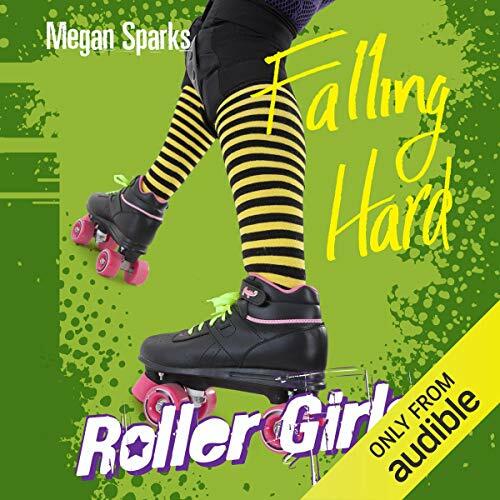 Showing results by author "Megan Sparks"
Annie's broken up with Tyler and is nursing a broken heart. It doesn't help that he's now going out with snooty Kelsey. That's not all that's going on - Annie's roller derby coach has announced she will be selecting the best roller girls to form an all-star team. Annie really wants to be on it - but she knows her chances are slim. Coach organises a boot camp to help the girls prepare. Tensions run high as the Liberty Belles compete with each other for an all-star position. When Annie moves from London to a small American town in the Mid-West, she struggles to fit in. She gets off to a bad start when she makes an enemy of her school's queen bee, Kelsey. 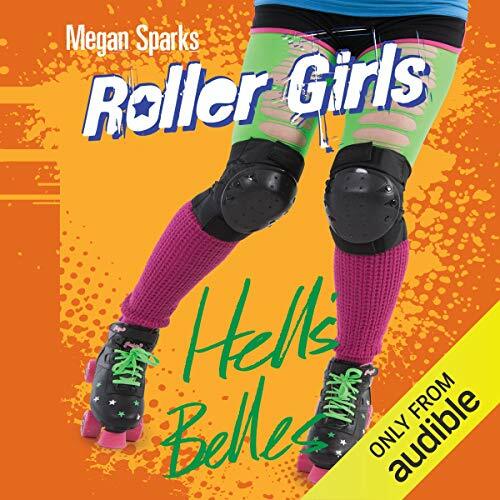 But she discovers a new passion - the exciting sport of roller derby - and makes friends with the cool and quirky girls on her team, the Liberty Belles. 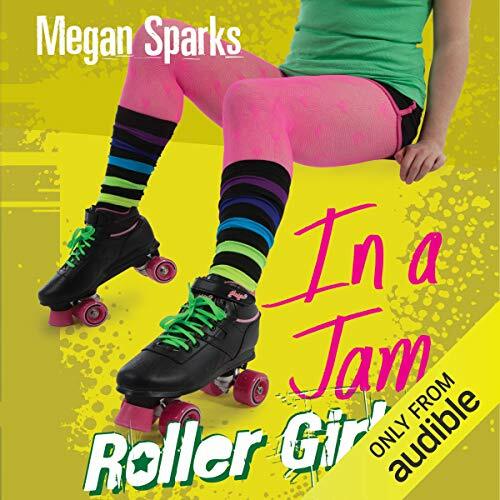 She also meets Jesse, the friendly boy who works at the roller rink, and Tyler, a cute all-American sports star. Annie's roller derby team, the Liberty Belles, are finally on a winning streak. They plan a special Halloween bout with their archrivals, the High Rollers. But Annie sprains her ankle - will it heal in time for the bout? To make matters worse, Tyler seems to be ignoring her and flirting with Kelsey, her school's most popular cheerleader. At least Jesse is proving to be a good friend - he always seems to know exactly how to cheer her up. Annie and Tyler are going out! OK, he can be a bit controlling sometimes, but Annie's never had a boyfriend before so she assumes that's what they're like. 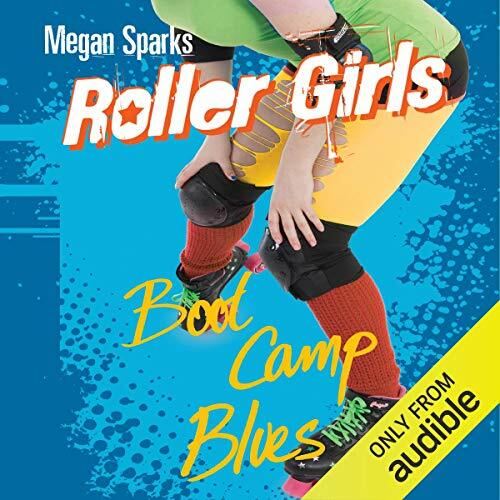 Her roller derby team, the Liberty Belles, are in top position in the league - but are they getting over-confident? Annie misses a few practice sessions so she can spend time with Tyler. As punishment, she gets left on the bench at a big bout. The whole team needs to refocus - especially Annie.